MADISON — The following students have been named to the dean’s list at Bates College for the fall semester ending in December 2018. This is a distinction earned by students whose cumulative grade point average is 3.71 or higher. Olivia Kranefuss, a 2018 graduate of Madison High School. Kranefuss, the daughter of John T. Kranefuss and Ellen Norton Kranefuss, is a first year at Bates. 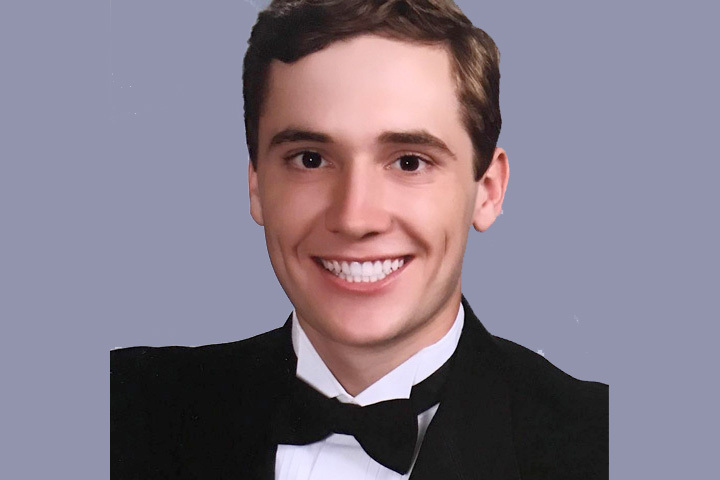 Pierson Rambusch, a 2018 graduate of Seton Hall Preparatory School. Rambusch, the son of Mr. Edwin P. Rambusch and Dr. Sharon S. Hubby, is a first year at Bates.